This is where I’ll be from Monday morning! What a rigmarole! 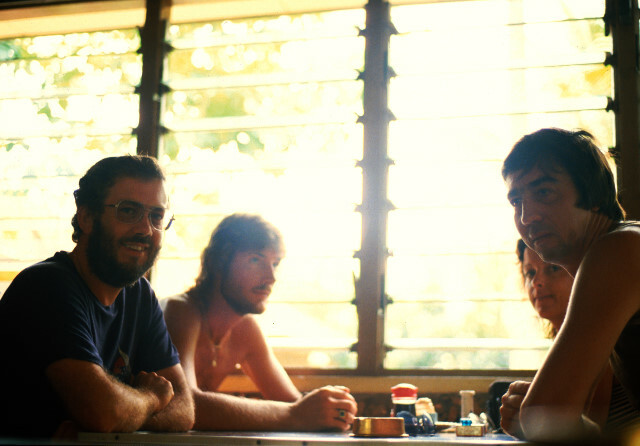 Organising for Bali seems harder than it used to be 20 years ago, and I know why. It’s all the new choices and things that can be taken along now that we have computers and digital this and that. I can’t imagine being without a computer for 10 days any more. How would I do this blog? How would I store and organise the photos each day? How would I transfer the video from the camcorder to DVDs to bring home? It would be possible to not do any of these things I suppose, but I might as well try to stop breathing. So, laptop, mouse, security cable, blank DVDs, DVD sleeves, memory cards, USB cables, external hard drive, laptop power supply and cables, power plug adapters, headphones, …. Anyway, you know how it is. Not to mention all the tablets, mosquito repellant, hats, books, magazines … and I haven’t even started on clothes, bathers, towel and bathroom things! I just noticed that the weight allowance on Air Asia X is 32Kg checked baggage. That’s amazing. I defintitely won’t need that, but I’ve never seen that in economy before. One extremely annoying thing is that my usual insurer won’t insure me without a hefty loading, even though the doctor has written on my form “No cardiac rsik. Normal heart function.” and signed it. That’s going to cost them my future business, I’m afraid. I’m very annoyed. As there’s also a $500 limit per item for photo and electronic gear, it’s useless as far as I’m concerned. At this stage, I’ll be relying on the cover provided with my credit card since it was used to buy the trip. Hmmm. I’ll just have to be extra careful up there. I’m hoping the volcanic eruption in Java might provide some spectacular skies at sunrise and sunset, too. I’ve also discovered today that the latest version of my slide show program, ProShow Producer, accepts full HD video from the Canon camcorder without any need to convert first, so a slide show in HD complete with video is entirely feasible. It can be output to the web in reduced size as well, so I don’t think I’ll be bored in Bali. I hope to post some video, edited, processed and produced as a show all on this laptop. This is fantastic. I’ll do a bit of experimenting asap. Sorry about that. Just over a year since I last updated this blog. You know how it is, what is there to write about? Plenty actually, but the reason I’m back now is that I’m off to Bali next Monday, 1 November, so I thought I’d use the opportunity to get back into the habit and try to post news and pictures, and perhaps even some video, as it unfolds. So have I, unfortunately. I’m a bit heavier and a bit wider and a bit thinner and greyer on top, so I’d better wear a hat! The damn plane leaves from Perth at 10 to 5am!! That’s cruel. 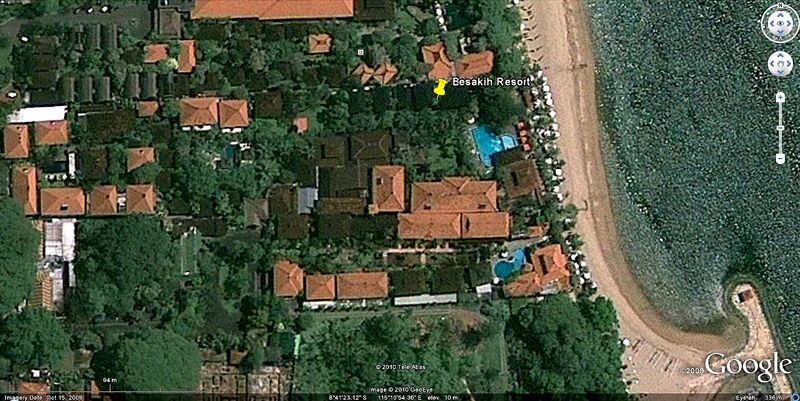 We’re staying at the Besakih Beach Resort in Sanur, right on the beach front, I believe.